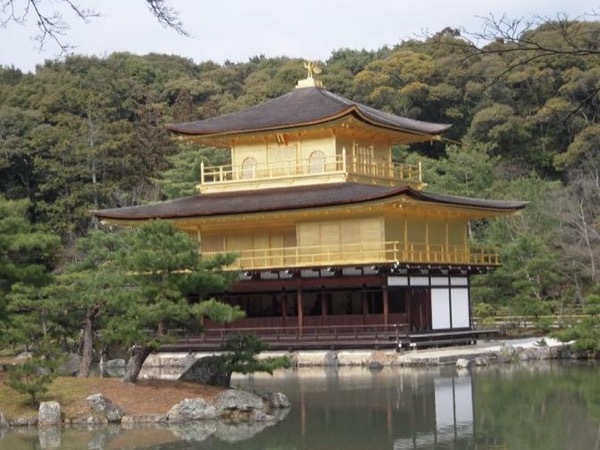 Traveler Review for Private Tour in Kyoto, Japan by Tour Guide Chizuko H.
About Chizuko H. Message Chizuko H.
Let's explore an old capital of Japan with a local guide! 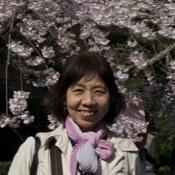 Chizuko was a great guide. She was very flexible and followed the itinerary of places I wanted to see. She had great knowledge and we had a great time. We had some time left at the end of the day and she took us the Gion area and educated us about the teahouses in the area. It was a great day! I would highly recommend her. Her pace is also comfortable and yet we saw alot of sites.